The perfect solution for first time clients looking to create a subtle glow. 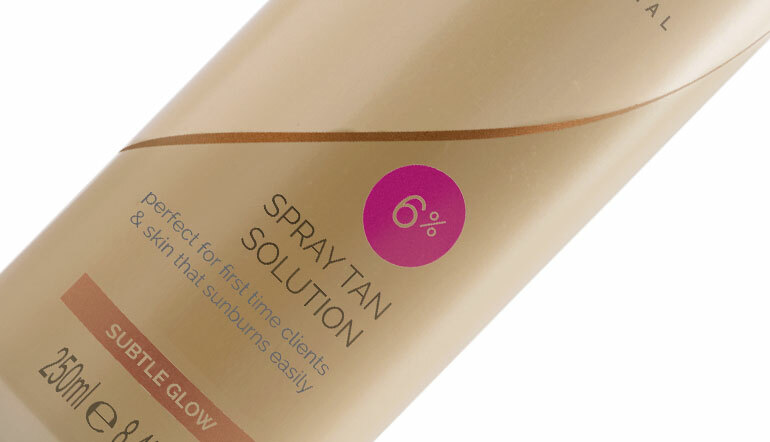 With only 6% DHA, Touche de Soleil is our lightest spray tan solution. 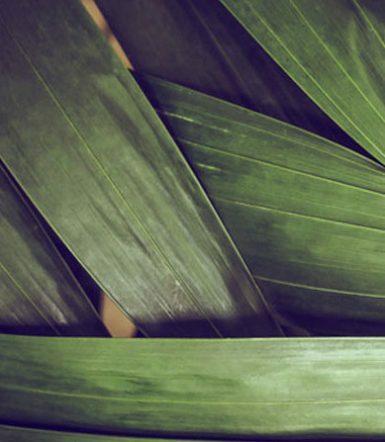 Leaving a subtle, sunkissed glow, it’s ideal for clients with fair skin, brides, or those simply looking for a light sunkissed glow during the winter months. 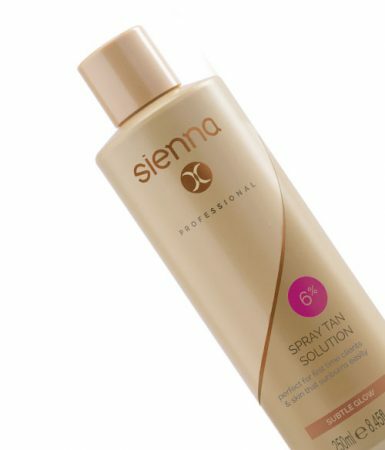 Our light 6% tanning solution contains all of the same beautiful ingredients as our other soluions, meaning your clients will receive the same healthy, flawless glow that Sienna X products are renowned for. 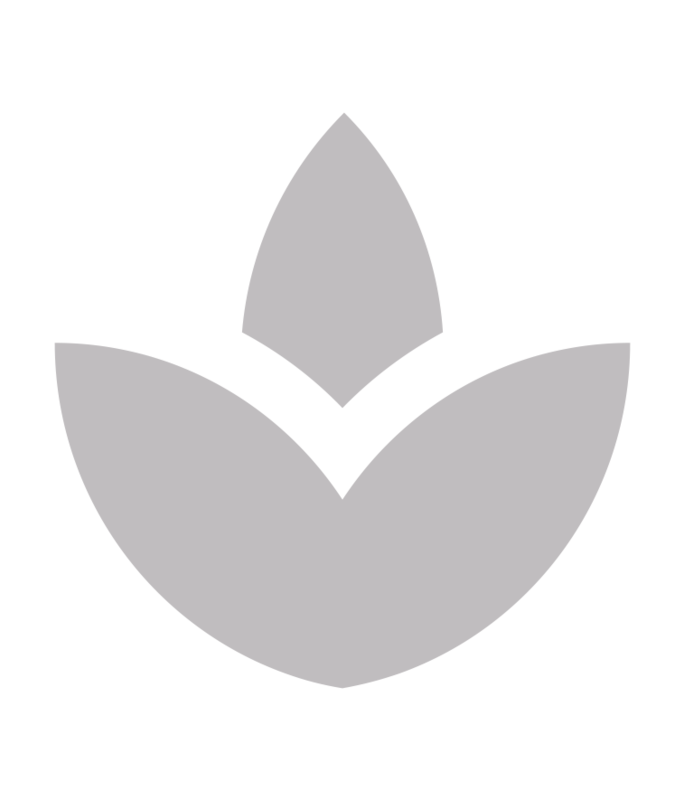 The 6% spray tan solution is also Cruelty Free and Vegan Friendly. 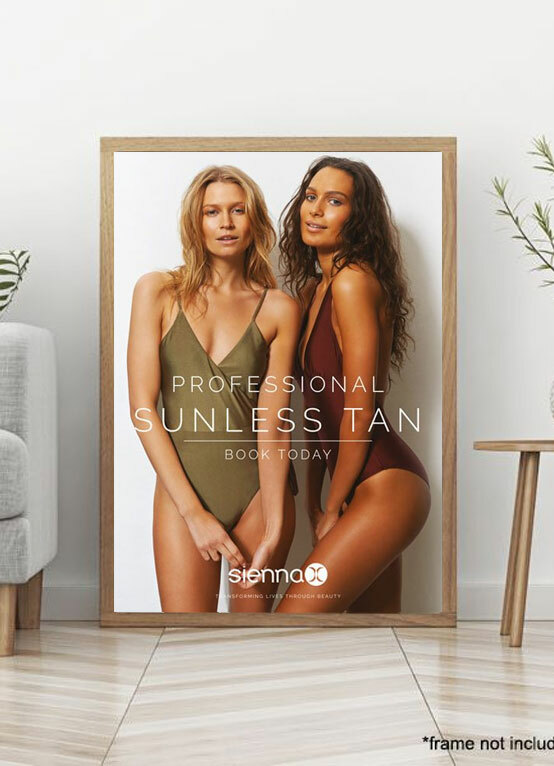 Amazing, I have been using Sienna tan for several years now. Myself and and clients love it! 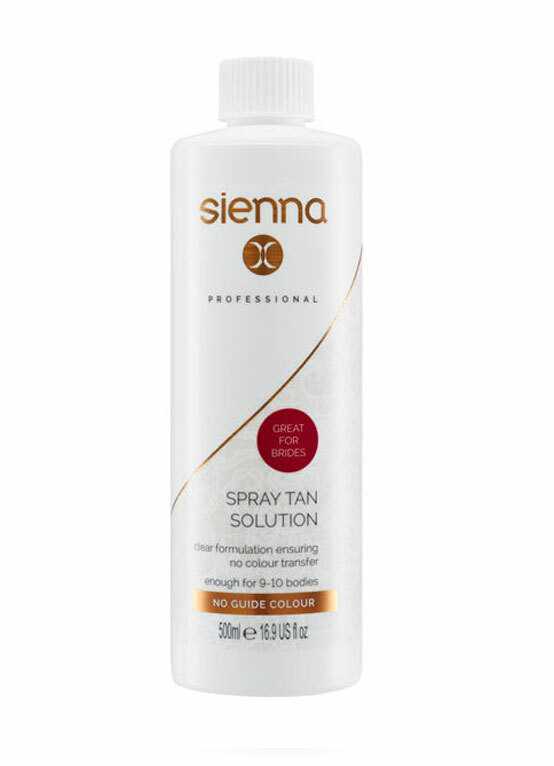 I use sienna x on my clients. Excellent range of colours. Goes on well and looks fantastic! Love the products!! And a quick and easy service. Will be using for many years to come. Will this still last as long as darker tans?